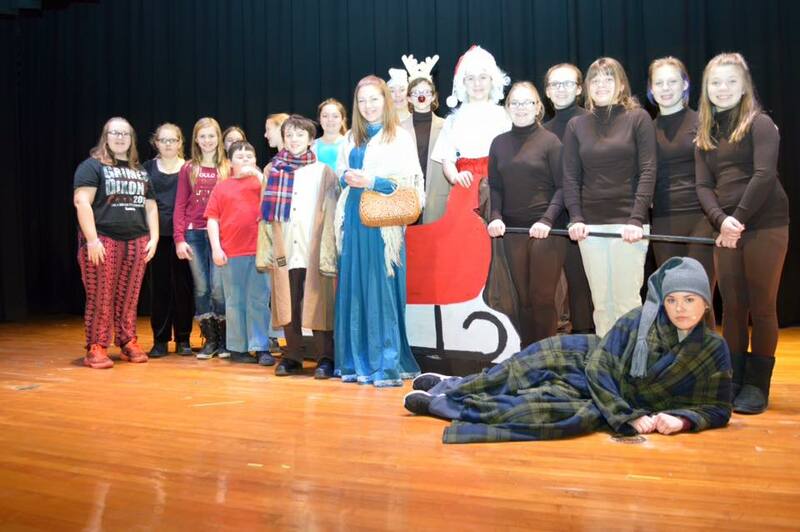 THE GUSTO THEATRE COMPANY - ﻿The Sleigh Team Santa Claus. Frosty. Rudolph. Jack Frost. 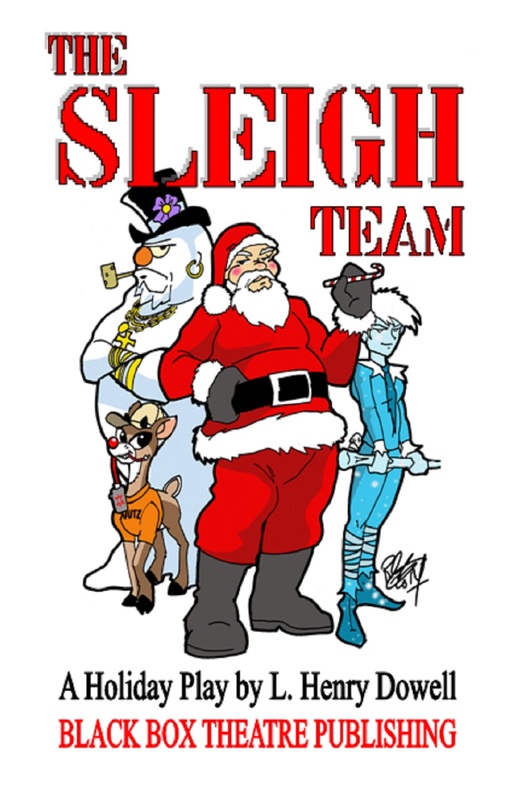 This Christmas...if you've got a problem, and if you can find them, then maybe you can hire...THE SLEIGH TEAM! The team is hired by lowly clerk, Bob Cratchit to help his boss, the miserly, old Ebenezer Scrooge find a little "Christmas Spirit"!! !A one-act play that requires minimal scenery.Cast Size: 6+ flexible roles with extras possible.Running Time: 1 hour.Royalty: $50.00 per performance. Apply here. Click here to order through Amazon.﻿﻿Appropriate for all audiences. Santa Claus. Frosty. Rudolph. Jack Frost. 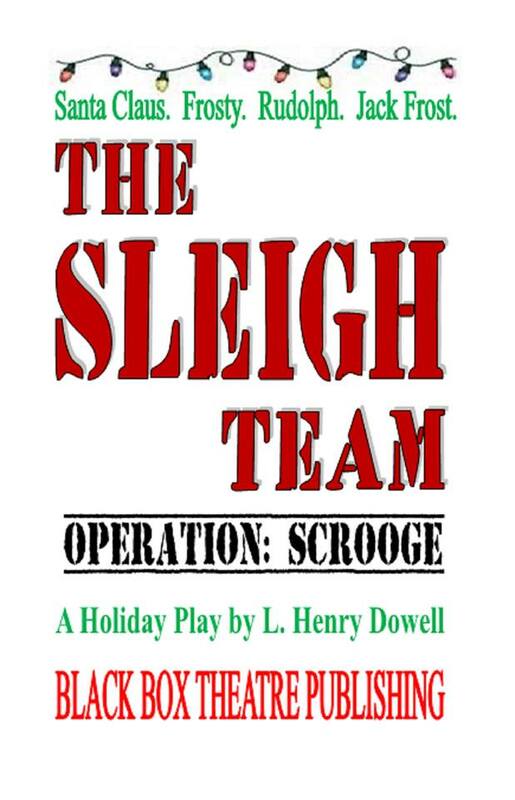 The team is hired by lowly clerk, Bob Cratchit to help his boss, the miserly, old Ebenezer Scrooge find a little "Christmas Spirit"!!! A one-act play that requires minimal scenery. Cast Size: 6+ flexible roles with extras possible.